All Natural Cube; Ideal For Low Forage And Drought Conditions. 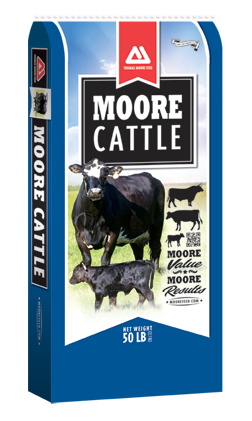 Feed to all classes of cattle at the rate of 2 to 10 pounds per day or free-choice with adequate pasture or hay. Always provide adequate fresh, clean water.